Sanskar Jyoti School, Sector 89 is a Private Co-Educational School located in the Sector 89 neighbourhood of Gurgaon. You can view the exact location or driving directions of the school on the map and school pointer on it. The school currently offers Nursery, Kindergarden and Primary School. The child needs to be minimum Years as on 31 March 2019 to be eligible for KG admission. School Admission applications can be made Online on the school website. You can find further details below for reference on admission eligibility and application for KG and Higher Grades in the section below, but we strongly recommend that you check the school website for most accurate and up-to-date information. 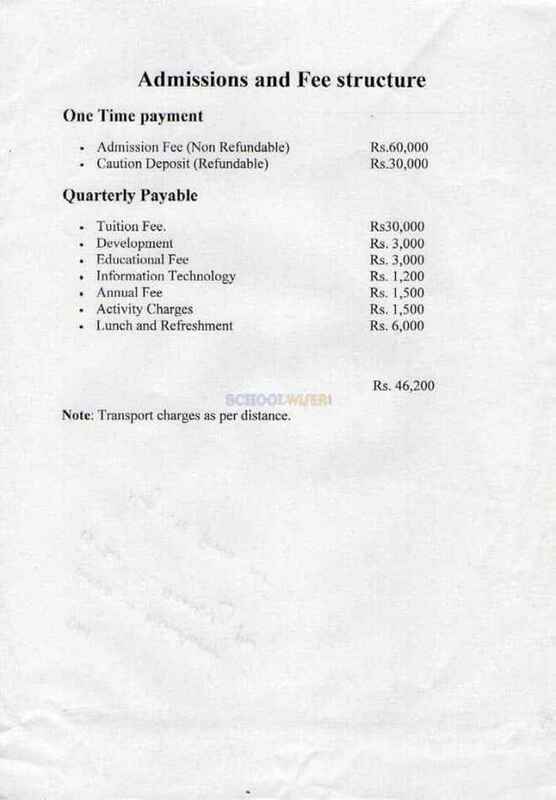 A detailed fee structure & complete breakup for Sanskar Jyoti School, Sector 89 is provided below for reference. The objective of the fees details below is to provide an economic reference point for parents to understand approximate expense for this school and evaluate affordability based on their current circumstances and for the long term. For parents admitting their children in admission session 2017-2018 at The school the total school fees for the first year including all admission related charges for KG but excluding transport fees shall be around Rs.2,74,800. This includes total One-Time Admission related Charges including Refundable Security of Rs.90,000. For parents continuing in the school from previous years, the effective annual fees is around Rs.1,84,800 i.e. approx. 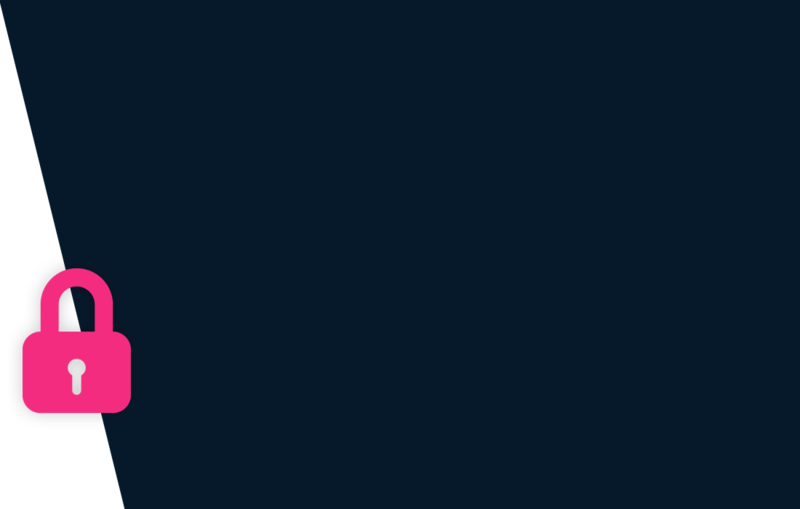 Rs.15,400 per month or Rs.46,200 per quarter without transport fees.